#Govember was dreamed up last week, while I was lamenting that I had done nothing, not one jog or blog, since the end of #Juneathon. Since then I’ve actually done some exercise, but I really like the idea of #Govember, so I’m going to give it ago, and you’re welcome to join me. So I’m going to use #Govember to get me going for more running & I’m also going to blog more. Other suggestions include harassing Michael Gove on twitter, giving Veganism a go (November is Vegan Month after all). And if you tweet, blog or record your efforts in any way, then I’ll make sure I check out how you’re going too. 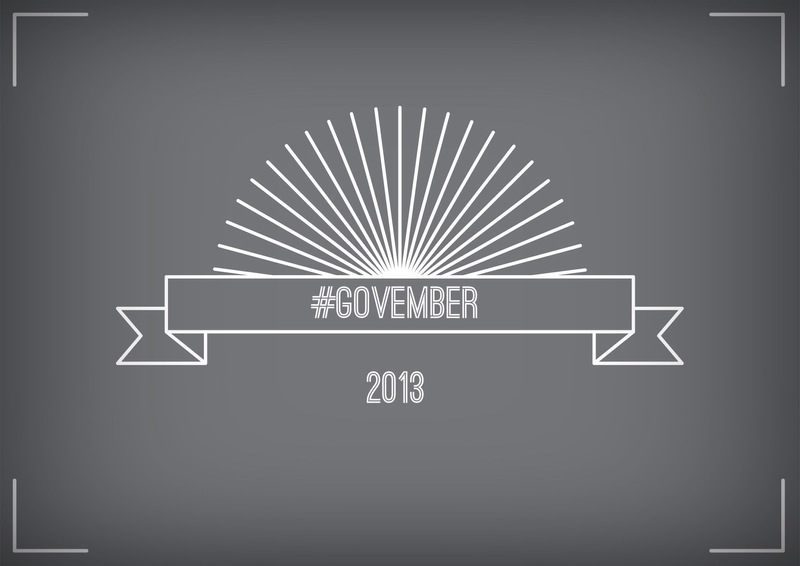 So who’s going to join in #Govember? ← It’s cold outside! Do ALL the #Blogging things!